Your shrug is looking so beautiful, the colour is amazing! 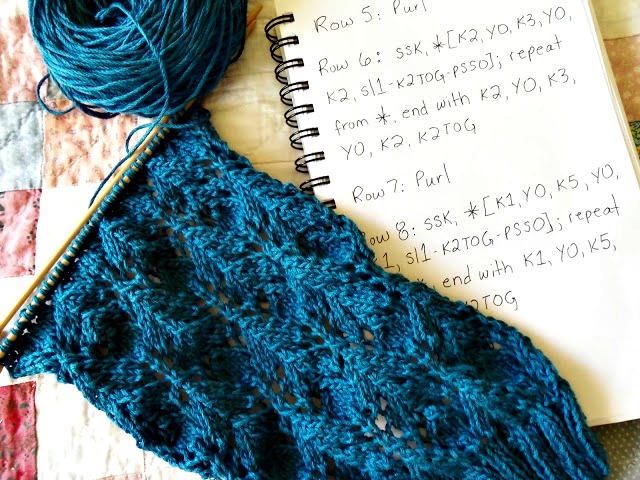 I am always writing pattern rows down, it's easier for me too. That photo of Yosemite made my heart stop! Oh my goodness!!! What a gorgeous place! I am sure you will see plenty of bird life. Please take lots of photos. Stacy, you can do it and how lovely it will be! I write each line of a pattern on an index card, that way I know exactly what line I am on. It takes a little time to write out,but it does give me a chance to really read the pattern. The shrug is looking fantastic! Before you know it you will be finishing it up and then it will be off to it's adorable recipient! Also, you will LOVE Yosemite, it is one of the most beautiful places on earth. But if you get motion sick easily, come prepared for the drive. Hope you met your deadline for the shrug. Great colour! Very pretty lace! I hope you finish it in time. You will finish that gift, I just know it:) I am excited for you to take that trip to Yosemite, can't wait to see pics of birds and even an OWL! I can't wait to see the finished product. Never been to Yosemite but that is on my "need to visit" list. When Amelia is a bit older and can appreciate an educational vacation. WOW, Lily is going to be 1!!! Time for a big party! Very pretty shawl you are making her. Charts irk me as well. I often write down the pattern in large handwriting. I love, love, love the color of that yarn. Yosemite...wow...is that gorgeous....Im jealous...aren't we fortunate that Teddy Roosevelt saved all that beautiful land in National Parks! Love the scarf! Someday I hope to visit Yosemite Park as well! Have a great trip. I don't write out graphs - I should though because then I think I'd actually start a pattern, instead I look at it and move to something else - I'll look for a cute little notebook, thanks for the tip. 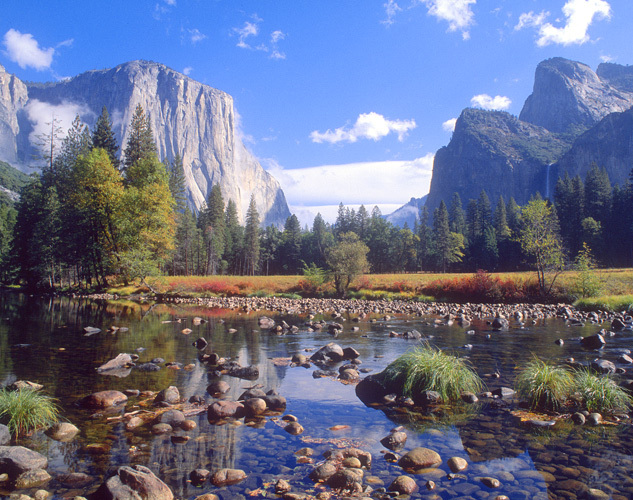 Yosemite - on my "to do list" in October,,,have a great time!!!! I'm diying to see the final result!